PAY US 400,000 NOW! AND YOU’RE A FREE MAN. cheating an American woman out of that amount while pretending to be a British barrister and former Royal Marine officer. 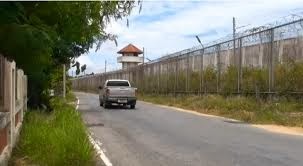 of 400,000 baht on a criminal charge for the same offence. (The picture above is photo-shopped by Weapon. But new pictures of Goudie’s new hair style welcome. He should not be hard to spot). Worakam, who had to find 300,000 baht from friends, after spending time in jail. He had sent her in to surrender first. dismissed his plea to stay in the country. No comments on court rulings please. Brian Goudie was released last night from Nong Plalai prison. It appears he paid only 400,000 cash. 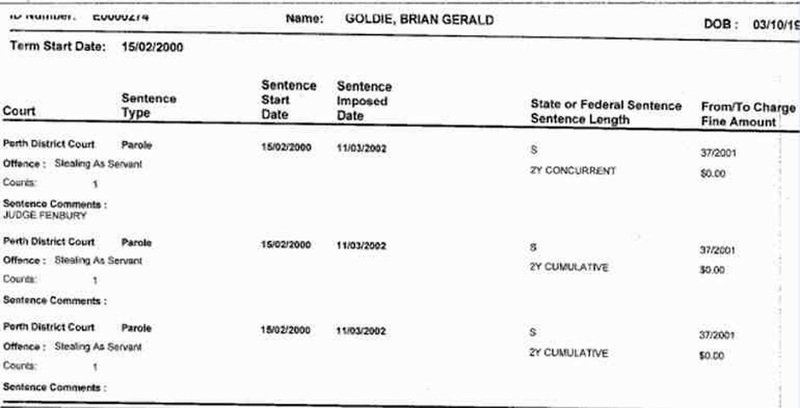 Brian Goudie is now waxing lyrically on his blog saying the case against Jepson was dismissed and not mentioning either the fact that he has had to return a condo, or has a judgment against him for 7.9 million due to Barbara Miller. 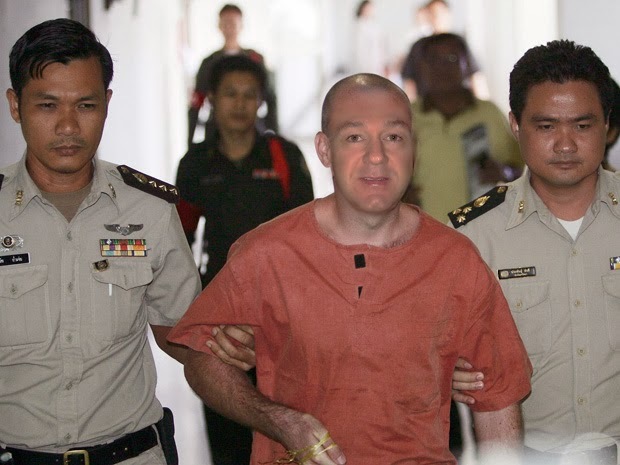 And of course he insists, as usual, that that more cases are coming my way in Koh Samui. “The case against me with John Jepson was dismissed, and it is a relief for it to be finally over. There were a couple of posts about John and as agreed they have been deleted. “It was not unexpected when I turned up to Court that I was held for two nights while sorting out bail – no big deal!”. Dismissed? It was settled. What had happened was that for his ludicrously expensive legal services Goudie said he would take his condo off Jepson (worth 5-6 million then) and pay him 2.4+ million over a period of time. Jepson agreed and Goudie moved into what was once quite a nice condo in the Peak Residence. He paid the mortgage payments sporadically. He had paid about 450,000 (of a total of 2.4 million) over a period of time, but was well in arrears when he was uncovered. 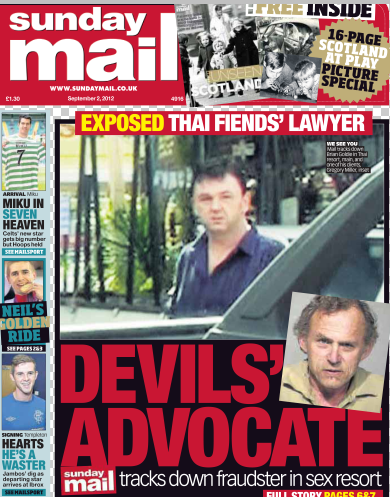 Jepson woke up one day to read Andrew Drummond’s expose of Brian Goudie, published at the same time as a story in the Sunday Mail in Glasgow naming him as former convict Brian Goldie and revealing his claims of being a barrister and a former officer in the Royal Marines were totally ridiculous. He was an out and out con man. Jepson wanted him out. But intending to secure his half price deal Goudie rushed firstly to pay off the mortgage arrears, another 800,000 – and secondly by taking to the Siam Commercial Bank in Koh Samui a cashiers cheque for 1 million. 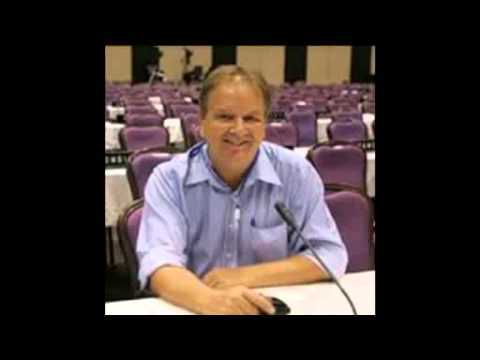 He might have succeeded in getting possession of the condo had not Siam Commercial Bank called up Jepson saying Goudie was trying to put money into an account which was closed – where did he want it put? Jepson told the bank to refuse the cash. Not surprisingly Jepson was alarmed, first by Andrew Drummond’s story, but then by the sudden attempts by Goudie to pay. He was able to prove the bank refused his cash and Goudie, produced a payment slip for the cashiers cheque, but did not produce his bank statement, which no doubt would have shown the cash was returned. I think we can take it as read that Siam Commercial Bank have lost no money. 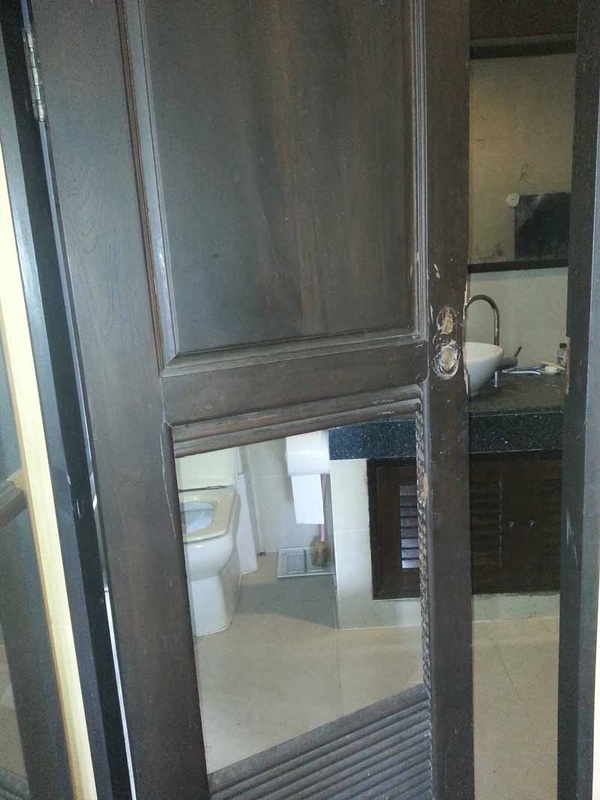 Jepson has his condo, worth about 7 million now, back, and Goudie has lost his home sweet home in the ‘Peak Residence’, has had to pay 1.2 million baht for the time he stayed there, and has agreed not to take any cases against Jepson on this issue. Then again he has had to pay legal fees from lawyers who insisted cash up front at their rates. Case dismissed? No, Brian, case settled! Said John Jepson: ‘I have read his blog. He is fooling nobody’. Footnote: Goudie is now blogging that he is not wanted by anyone in relation to three foreigners, who said they were defrauded. He claims he walked into the CSD to surrender and they told him there were complaints but they sent the foreigners packing. This is really an interesting exercise for all in the workings on the Thai Justice system, the courts, and lawyers. According to Goudie “I have filed a case against these three… Oops. Did I let out a secret?” No he did not let out a secret. He cannot sue these people, nor I suspect would he dare. Its all BS isn’t it Yingmee? It is possible that Goudie is exactly where we want him.